Sears Holdings Corp. announced this morning it will be closing 100 to 120 Sears and Kmart stores after poor sales during the holidays. No word on whether this will include the Sears store in the Grand Teton Mall or the Kmart on 17th Street, but we will be monitoring the news as it develops. 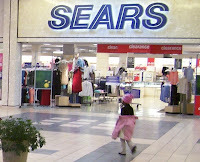 The Sears store in the Grand Teton Mall. After booming holiday sales for many retailers, the parent company revealed Tuesday that Kmart sales were down 4.4 percent through Christmas Day. Sears sales were down 6 percent. 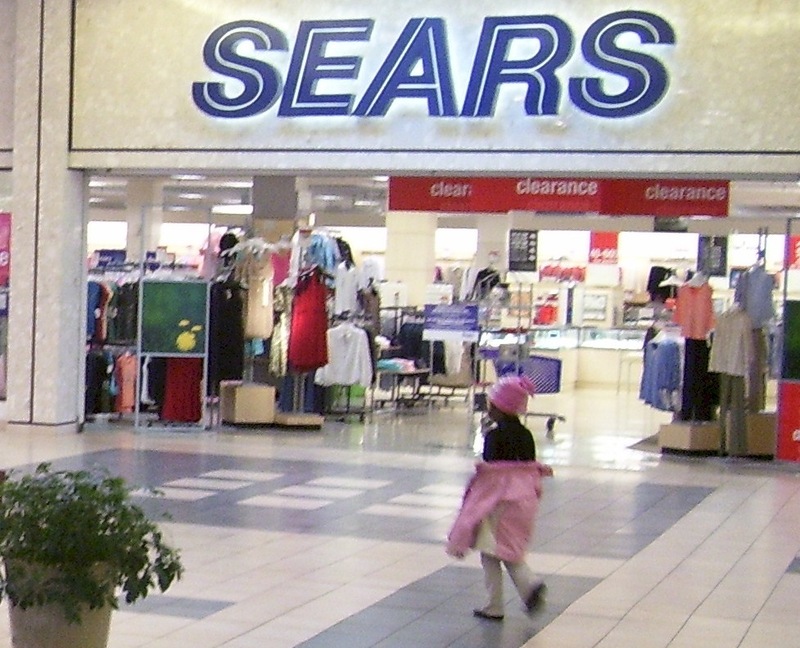 In the past, Sears Holdings has attempted to prop up failing stores. This time, the focus will be on cutting weak stores loose and focusing on locations where sales are stronger. In a news release, the Sears Holdings' CEO Lou D'Ambrosio said, "Given our performance and the difficult economic environment, especially for big-ticket items, we intend to implement a series of actions to reduce on-going expenses, adjust our asset base and accelerate the transformation of our business model. These actions will better enable us to focus our investments on serving our customers and members through integrated retail - at the store, online and in the home." Sears expects to generate $140 to $170 million of cash as the net inventory in these stores is sold plus the sale or sublease of the related real estate. D'Ambrosio said the company plans better inventory management and more targeted pricing and promotion.